As Cork’s number one attic conversion company we specialise in the development of roof space into rooms at an affordable cost. If you’re happy in your house, however, wish you had that much more space, then an attic conversion may be the answer to your troubles. Without having to eat into any of the surrounding property, building an attic conversion will provide you with a more extensive living area, a better alternative to moving house and can be an excellent money saver too. Those Roofers specialise in Attic Conversions. We are based in Cork and serve the whole county and beyond. We endeavor to offer all our clients with a high-quality service each and every time, providing quality workmanship and a top level of reliability. 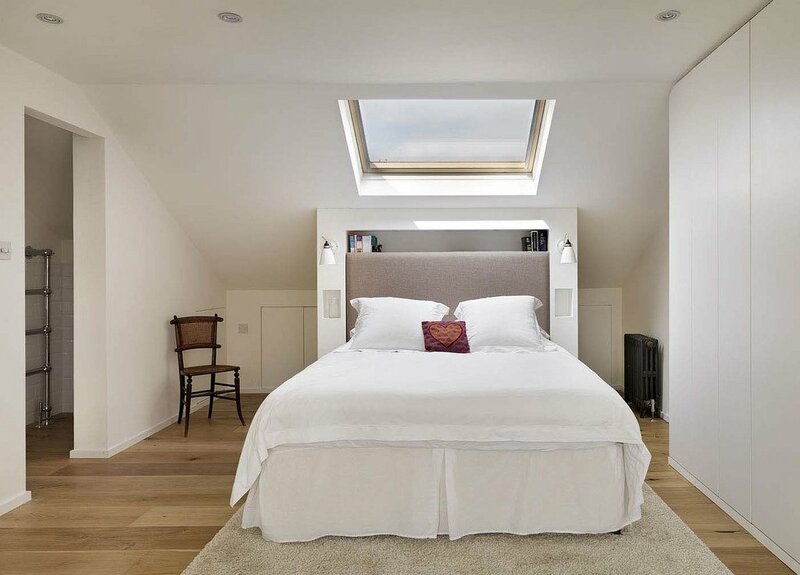 Attic extensions and Conversions can add thousands of euro in value to your house. 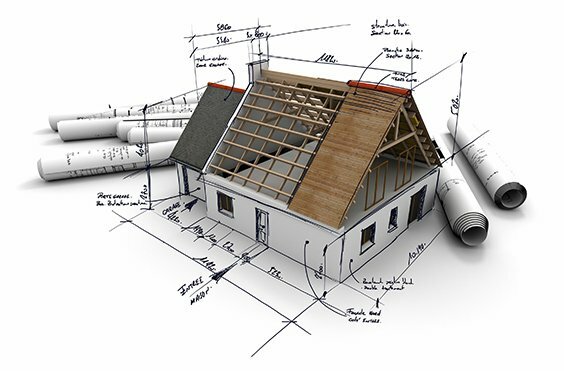 We will help you through every step of the design, from the first inquiry right through to completion. Around 85% of our business originates from referrals. Our customers really like what we do, therefore we hope that you will too. If you appreciate quality craftsmanship at cost-effective costs, then think of Those Roofers Cork. We are expert and reliable, which will give you the reassurance of knowing you are working with a skilled and dependable business.